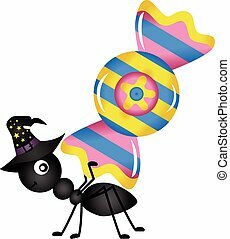 Ant carrying a rolling pin. 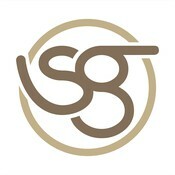 Scalable vectorial image representing a ant carrying a rolling pin, isolated on white. 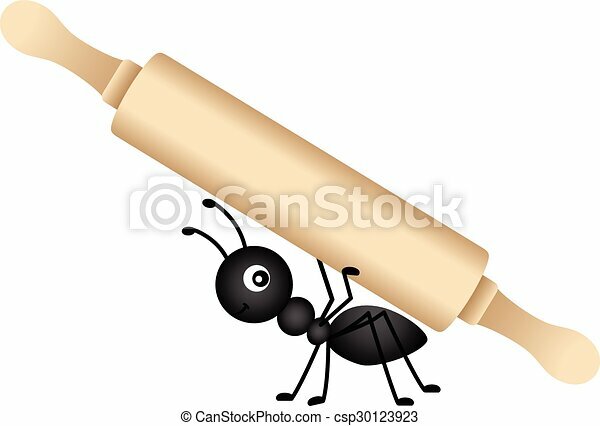 Scalable vectorial image representing a ant carrying a rolling pin, isolated on white. 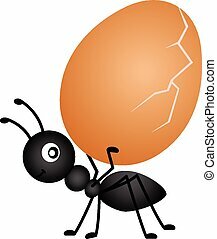 Scalable vectorial image representing a ant carrying a egg, isolated on white. 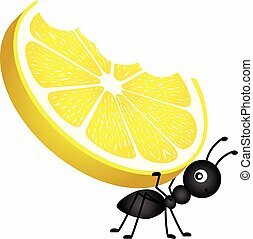 Scalable vectorial image representing a ant carrying a lemon, isolated on white. 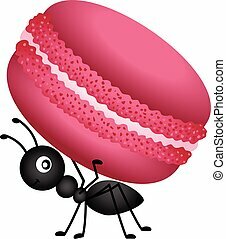 Scalable vectorial image representing a ant carrying a macaroon, isolated on white. 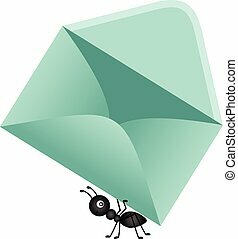 Scalable vectorial image representing a ant carrying a envelope, isolated on white. 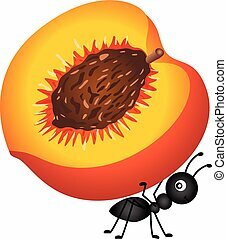 Scalable vectorial image representing a ant carrying a peach, isolated on white. 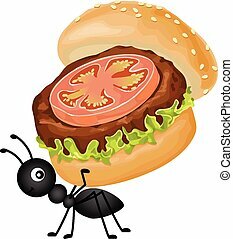 Scalable vectorial image representing a ant carrying a burger, isolated on white. 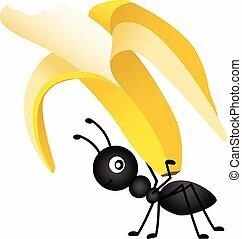 Scalable vectorial image representing a ant carrying a banana, isolated on white. 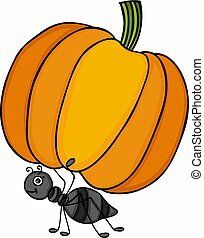 Scalable vectorial representing a ant carrying a pumpkin, illustration isolated on white background. 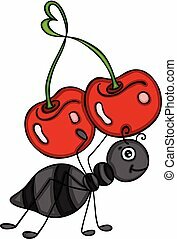 Scalable vectorial image representing a ant carrying a love cherry, isolated on white. 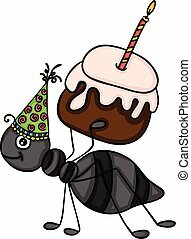 Scalable vectorial image representing a Birthday ant carrying a cake, isolated on white. 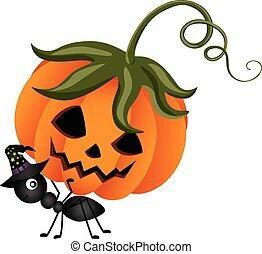 Scalable vectorial image representing a ant carrying a halloween pumpkin, isolated on white. 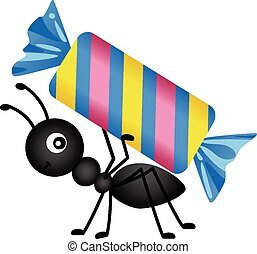 Scalable vectorial image representing a ant carrying a Halloween candy, isolated on white. 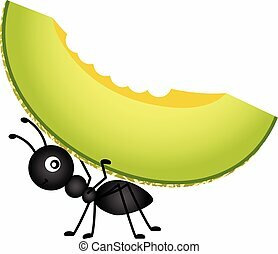 Scalable vectorial image representing a ant carrying a cantaloupe melon, isolated on white. 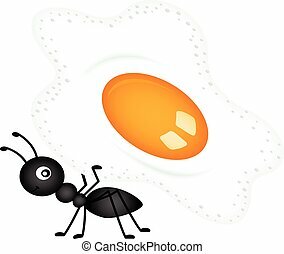 Scalable vectorial image representing a ant carrying a fried egg, isolated on white.